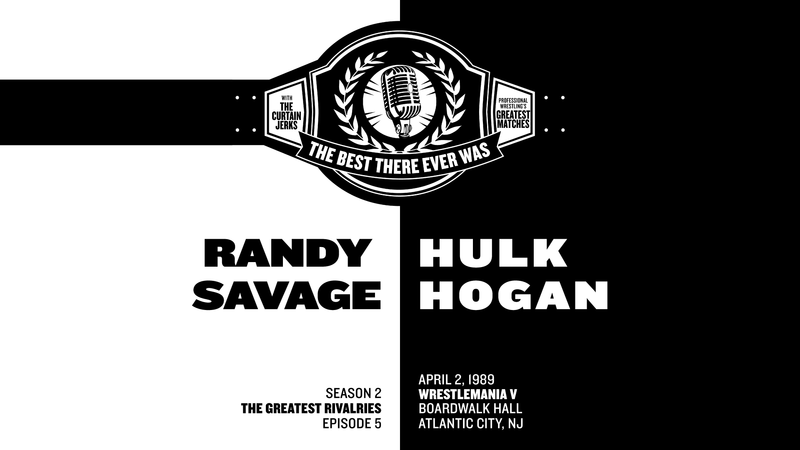 Chris & Fax discuss the rivalry between Macho Man Randy Savage and Hulk Hogan and their greatest match, the Main Event of WrestleMania V for the WWF World Heavyweight Championship. Joining them is comedian C LeMar McClean. They talk about how Savage throwing Miss Elizabeth is indefensible, why she’s even there in the first place and a “special” guest in attendance at the event.